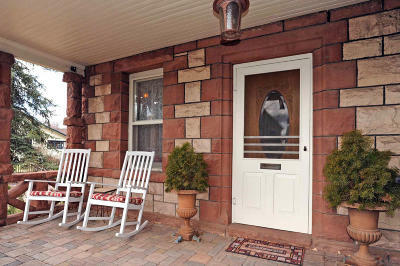 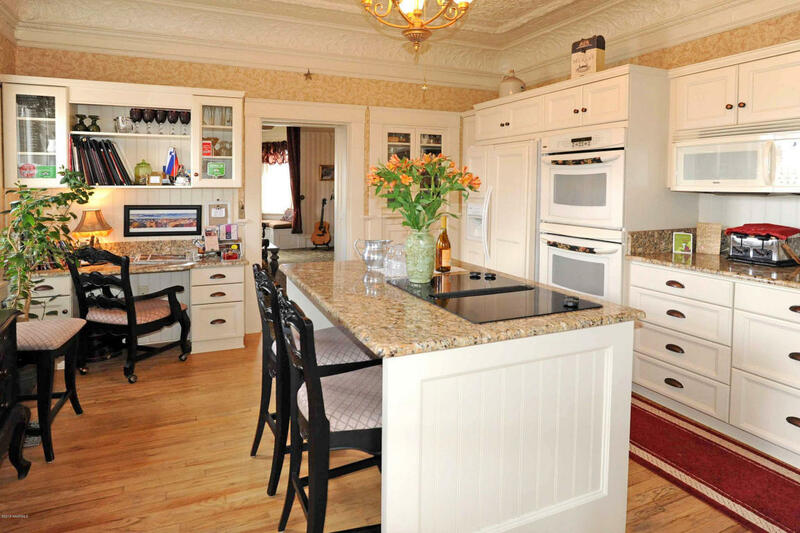 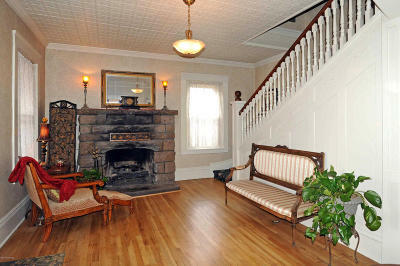 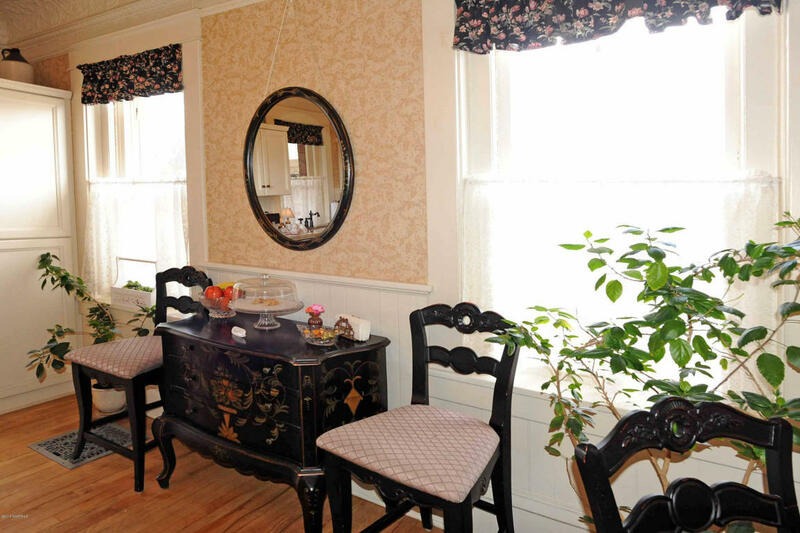 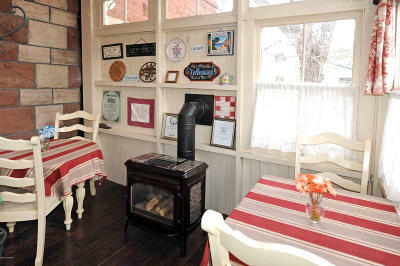 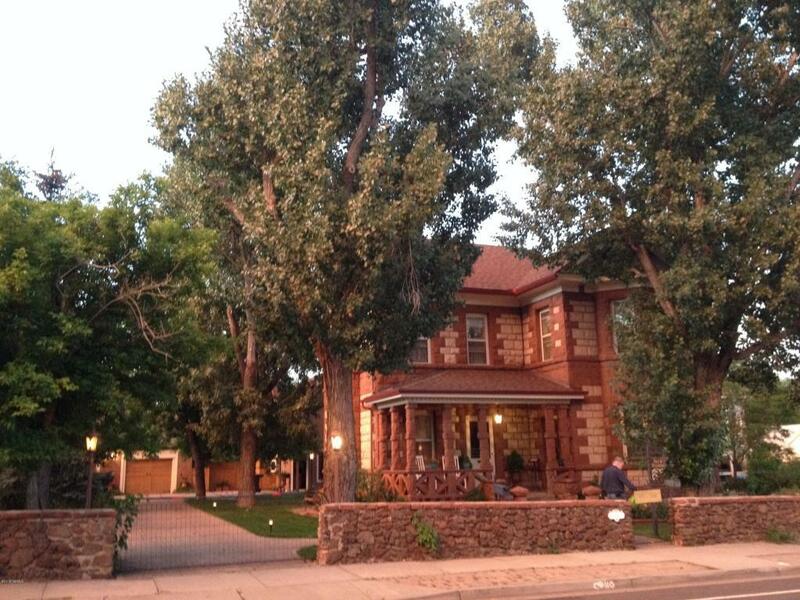 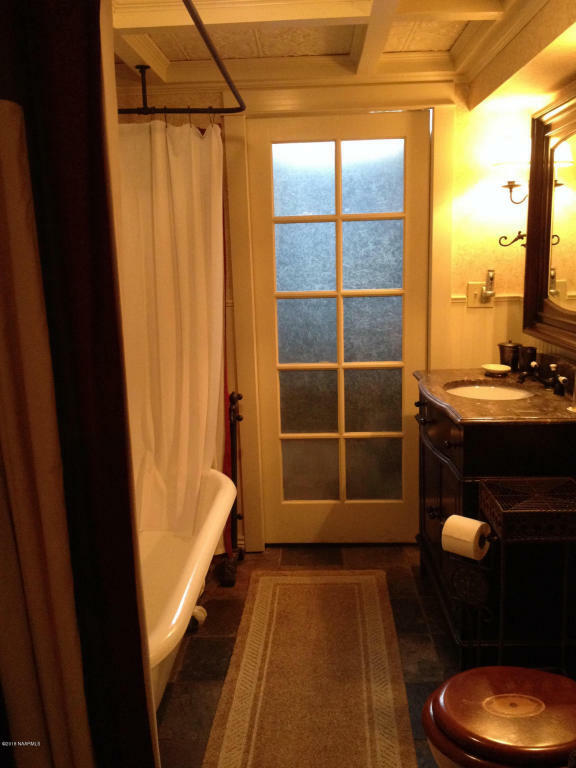 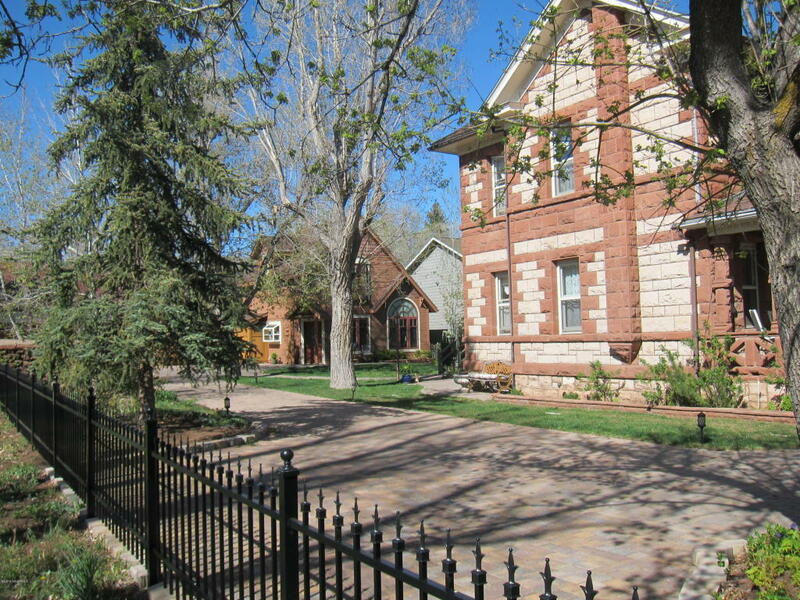 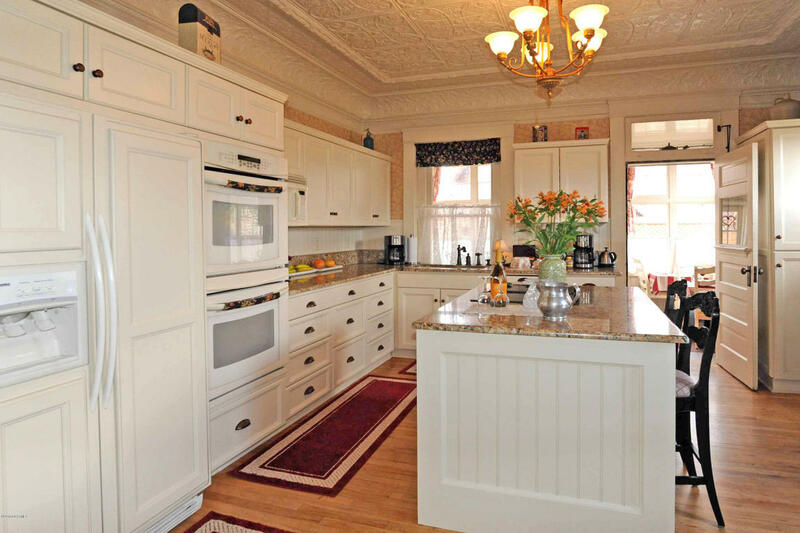 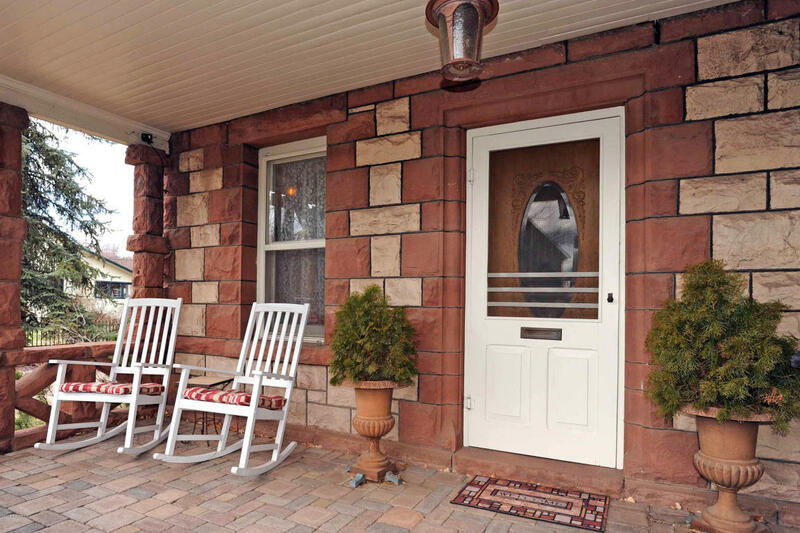 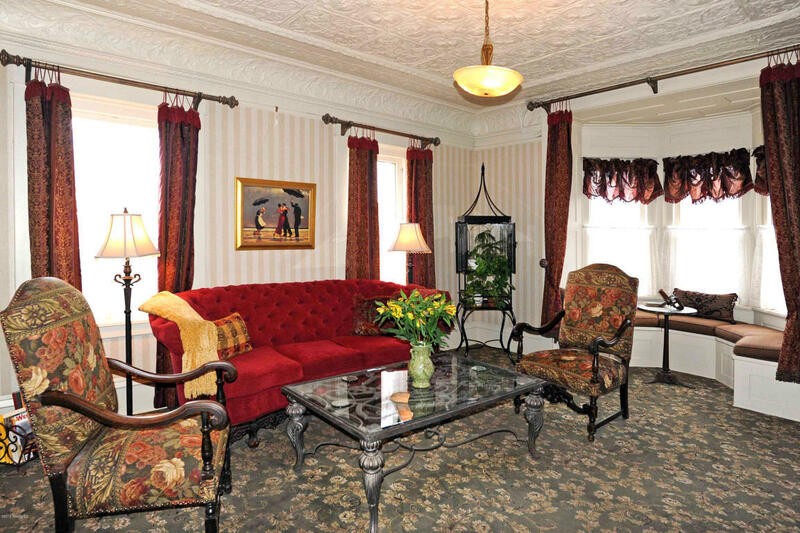 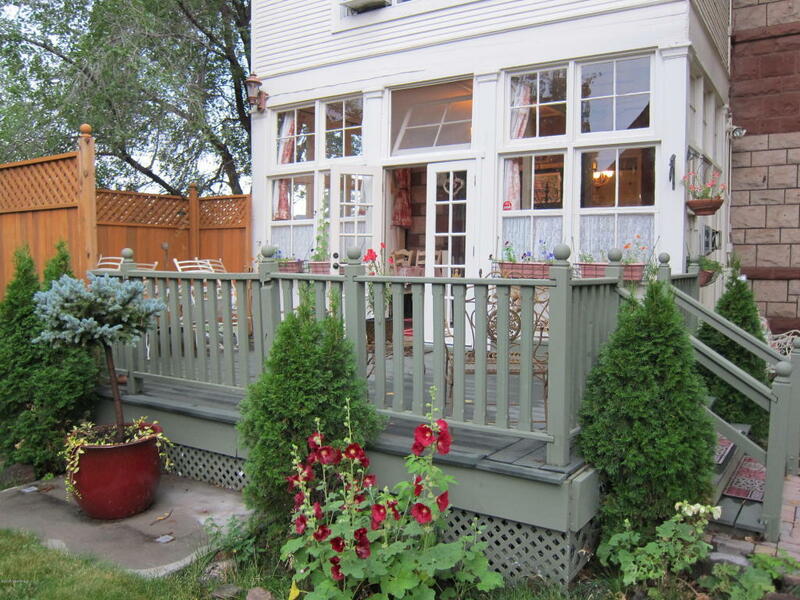 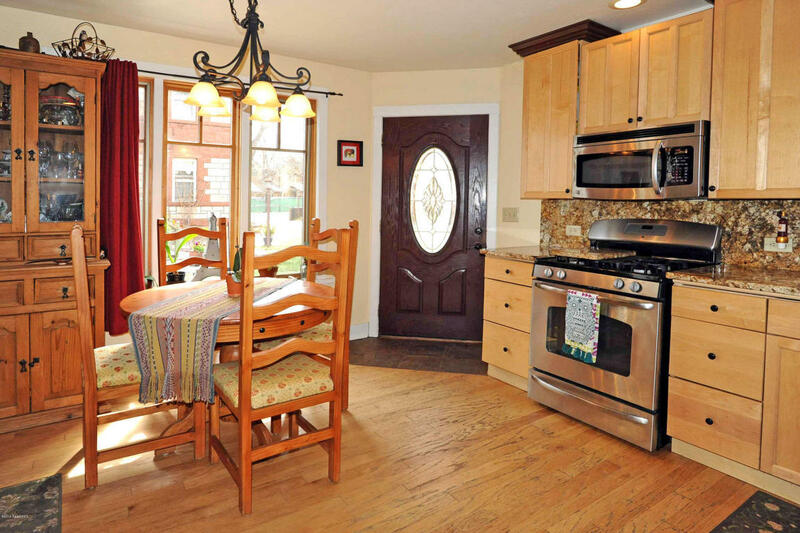 This stunning, historic home is located in the heart of Historic Downtown Flagstaff. 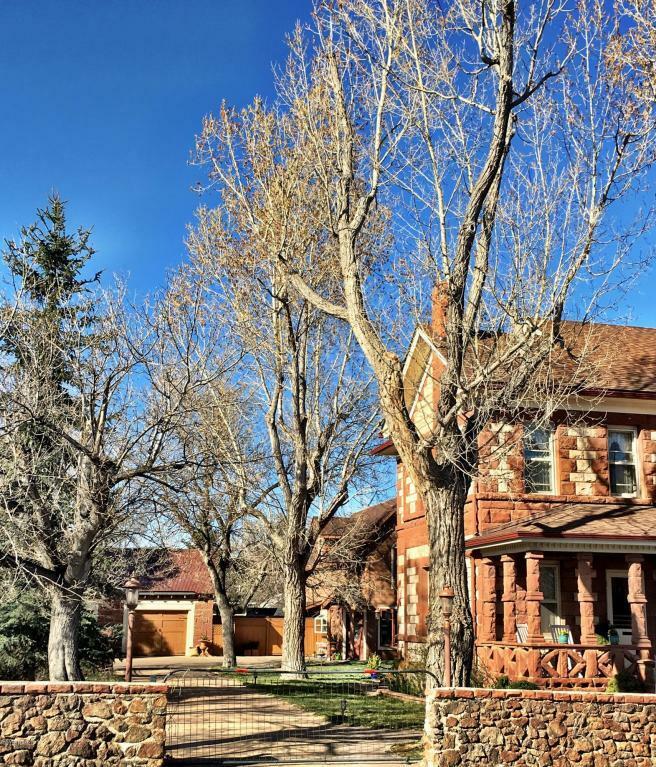 Every feature of this property has been restored to it's original beauty with the love and attention to detail this gorgeous home deserves. 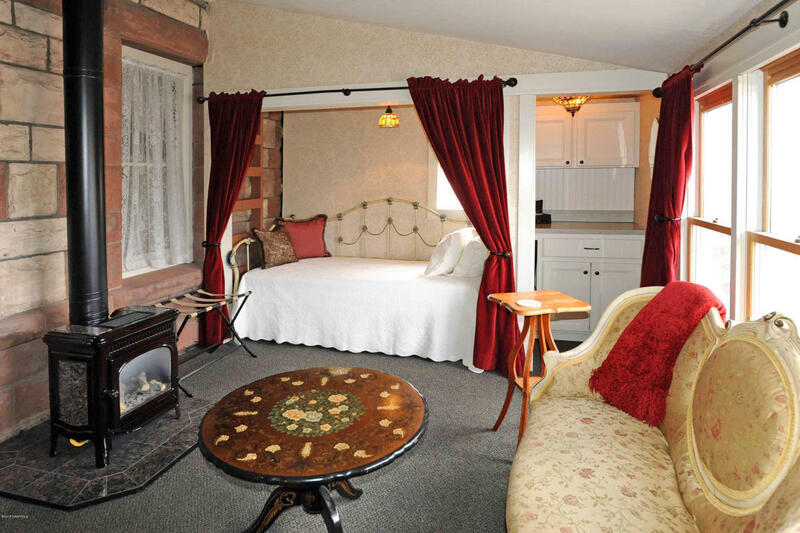 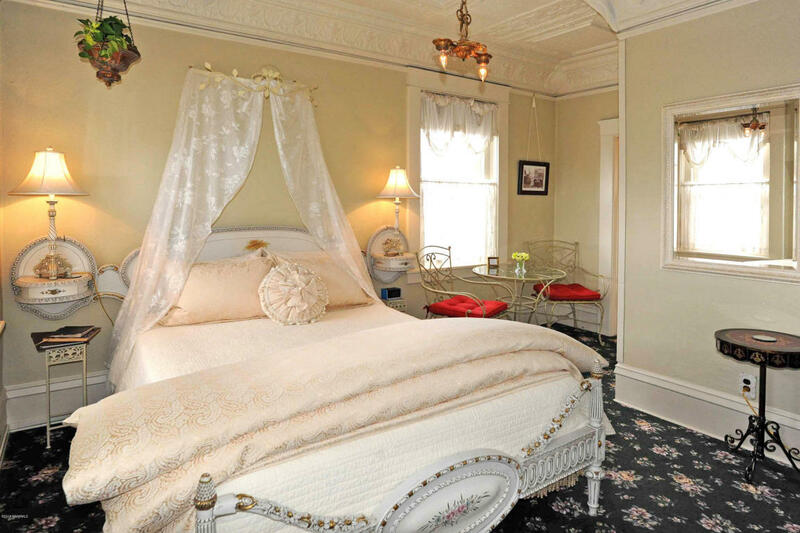 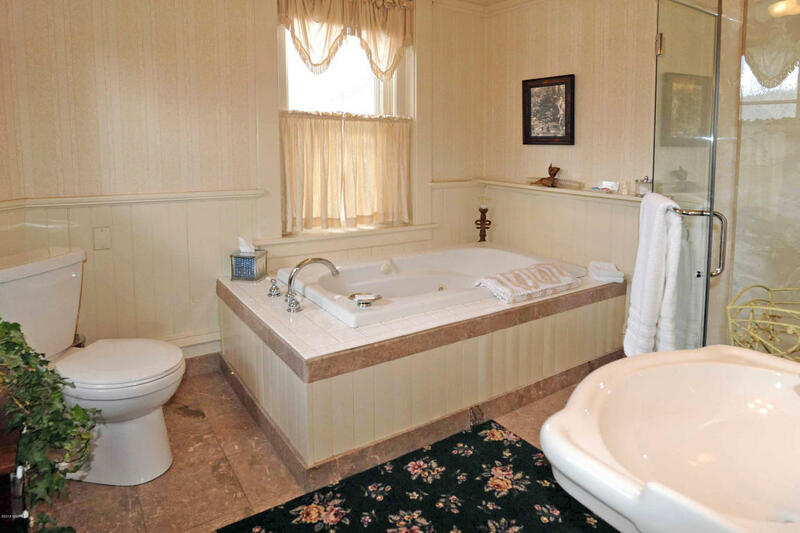 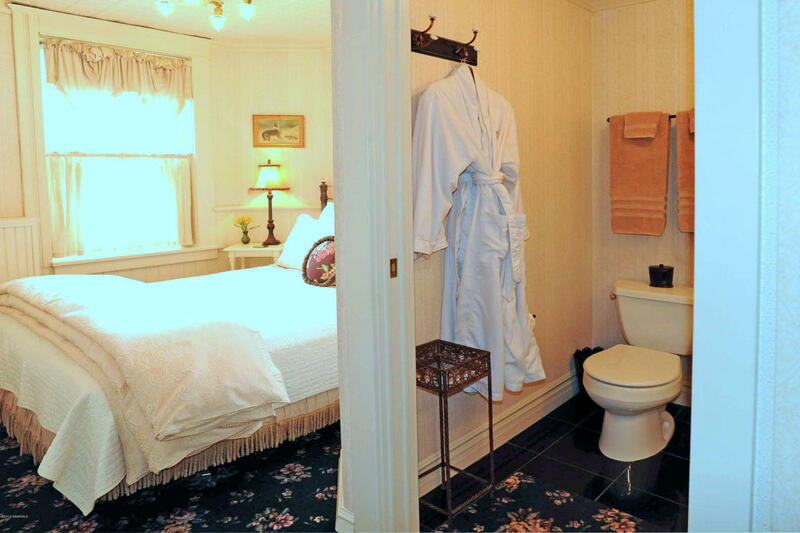 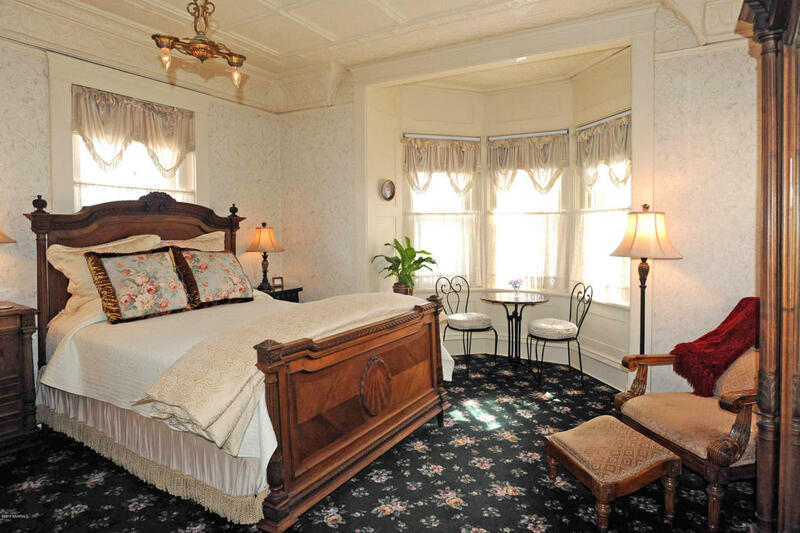 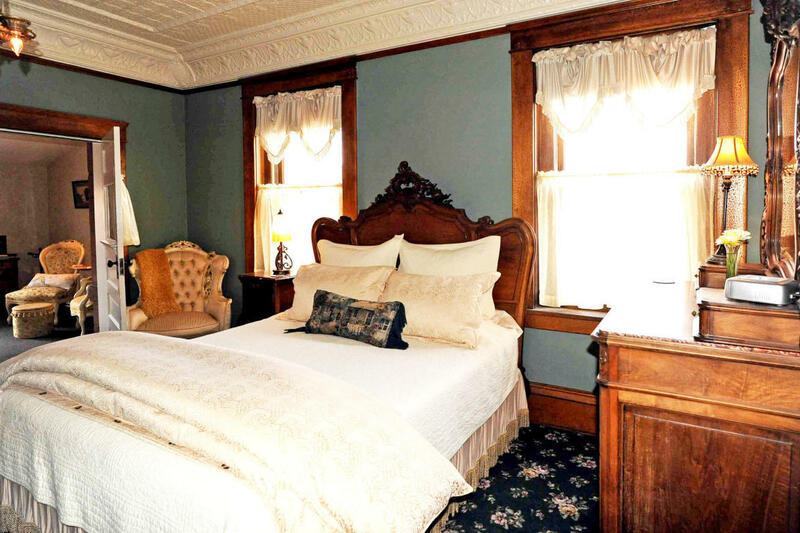 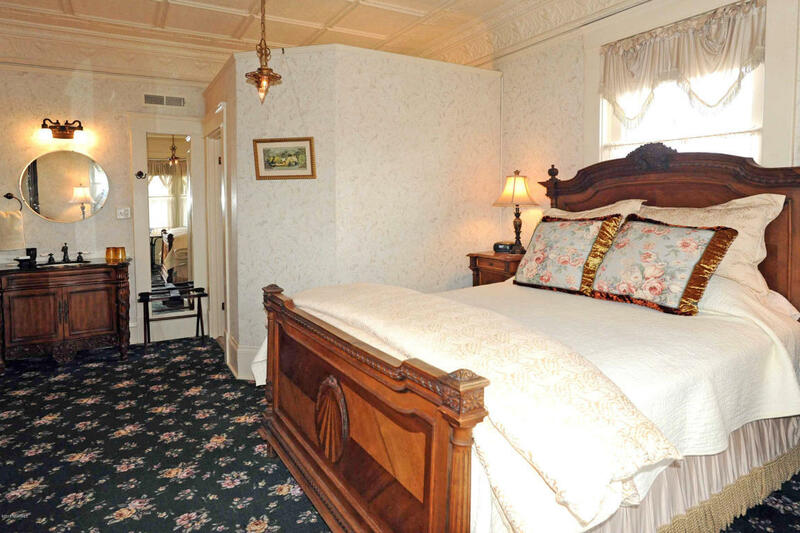 The main house boasts 5 breathtaking bedrooms with an en suite bath. 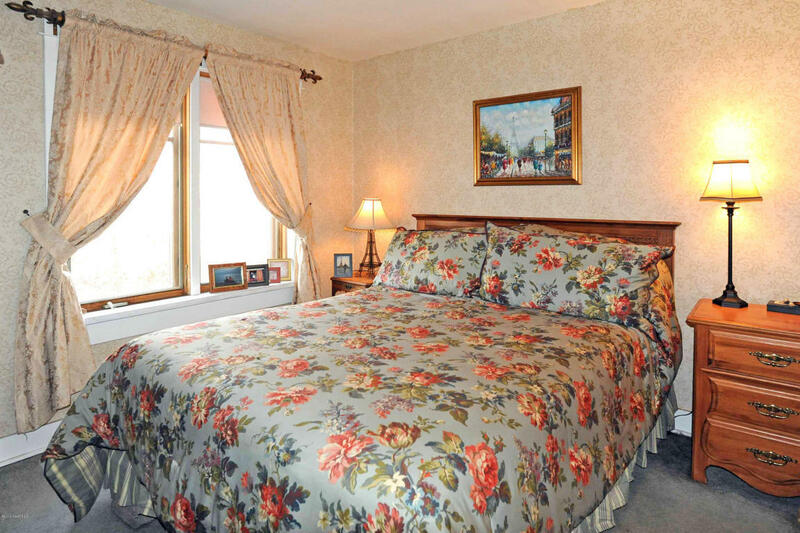 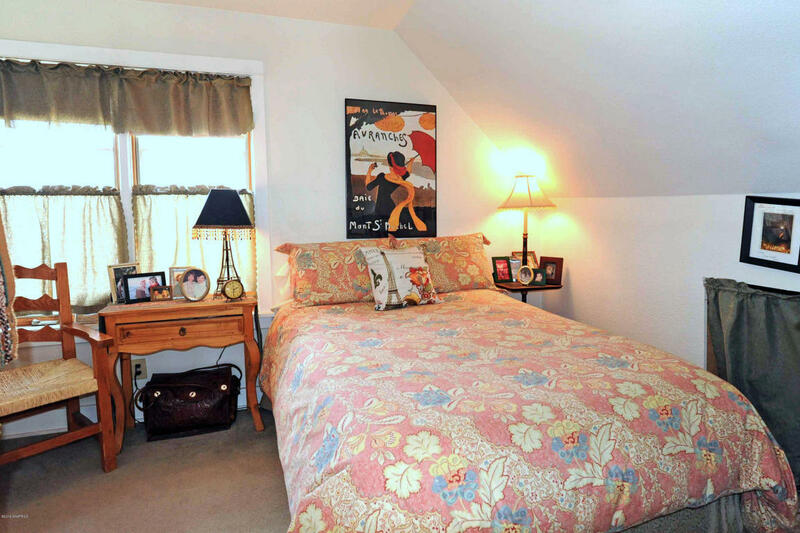 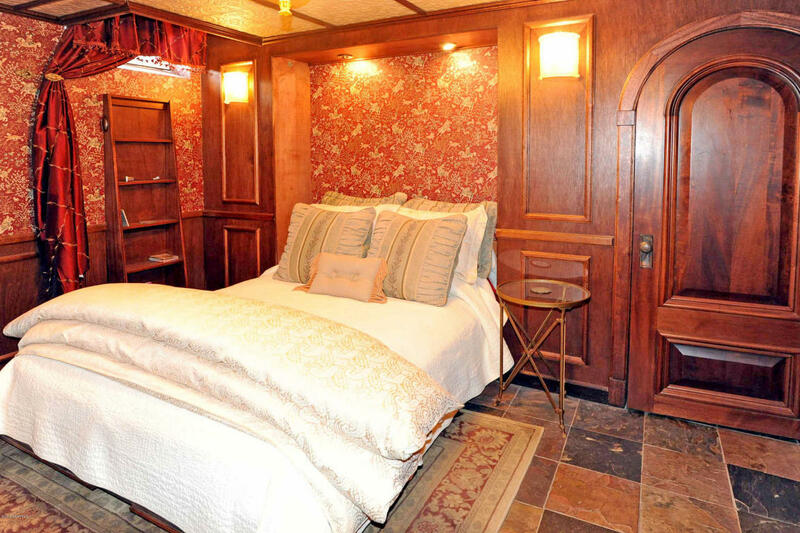 Each bedroom offers beautiful, unique features that truly make them one of a kind. 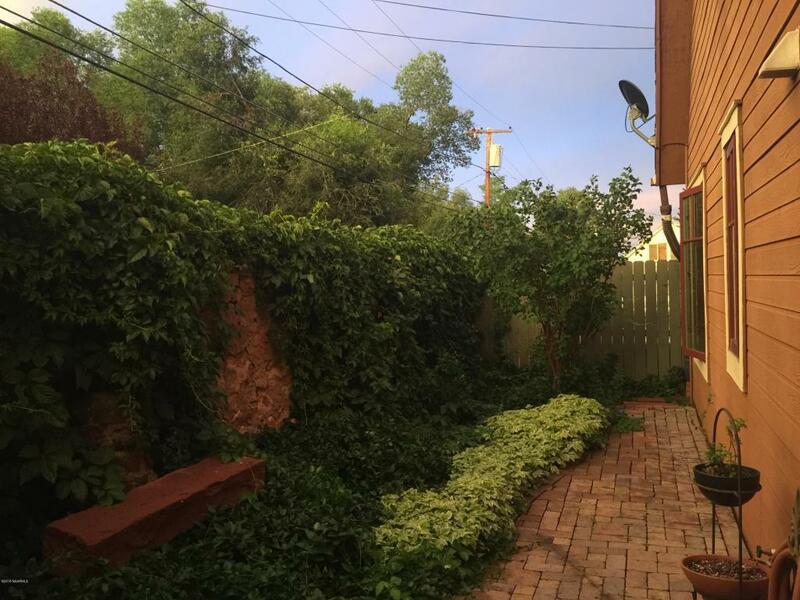 Behind the main house, across a beautiful courtyard is a 2-bedroom, 2-bathroom house complete with a loft and modern updates. 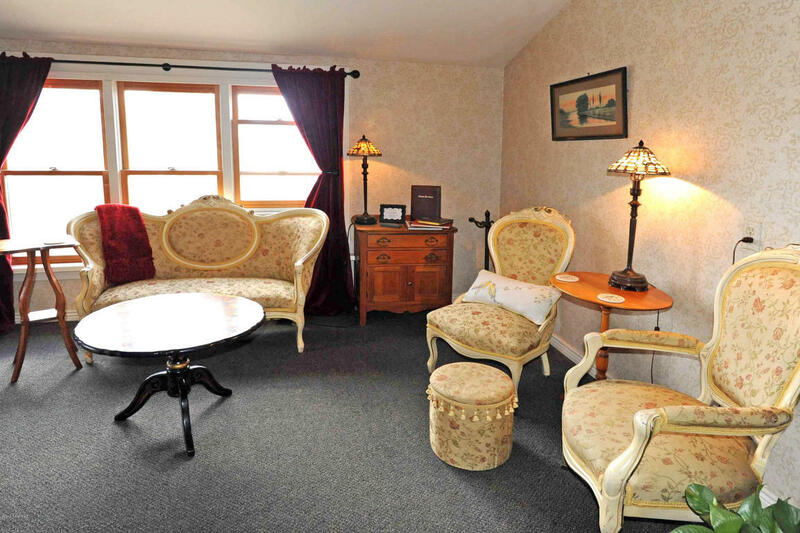 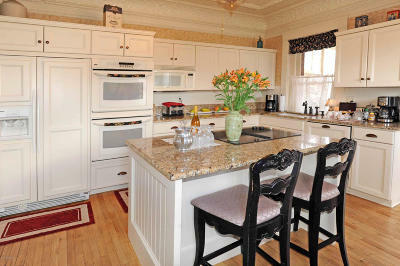 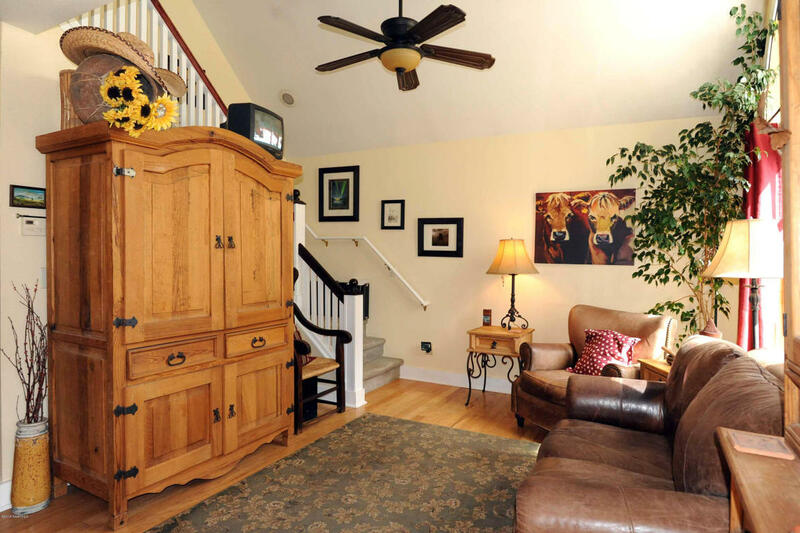 The perfect innkeepers or mother-in-law quarters with it's own entry, kitchen, laundry, and yard. 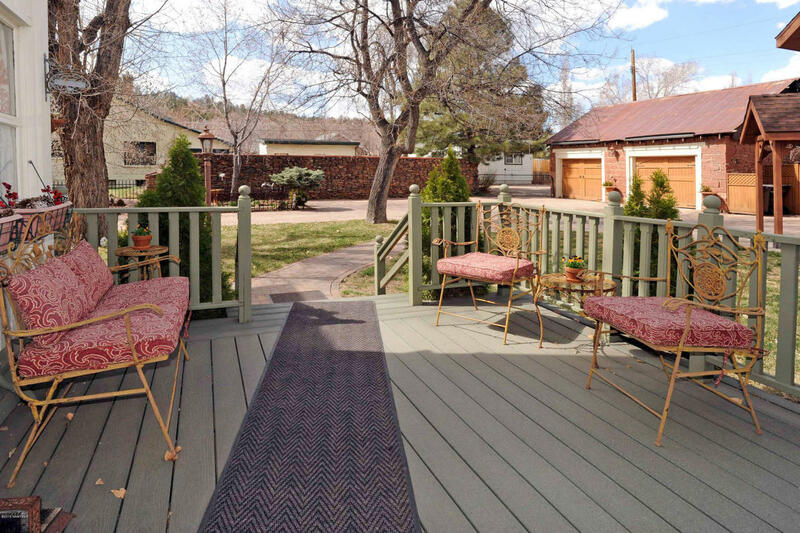 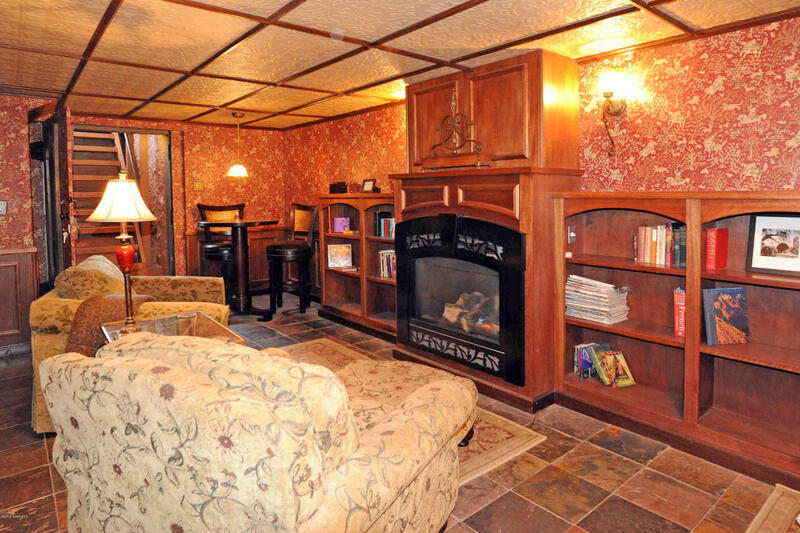 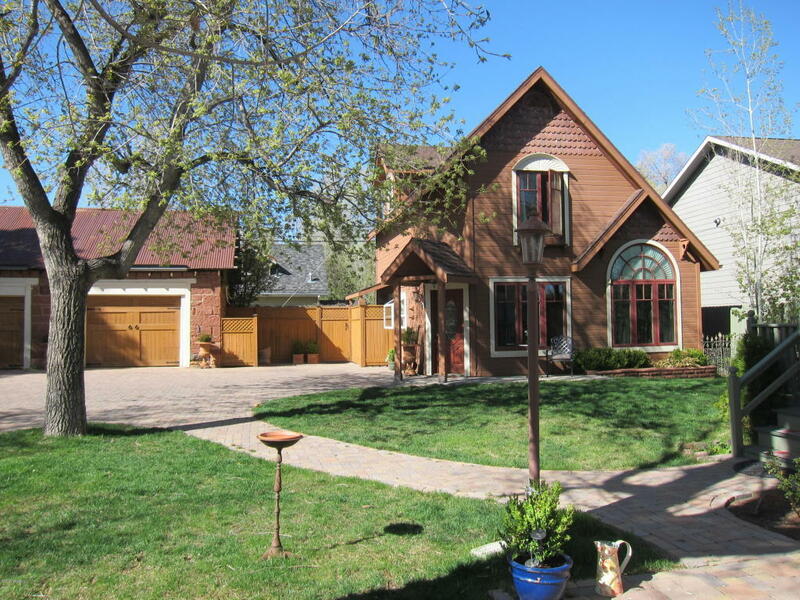 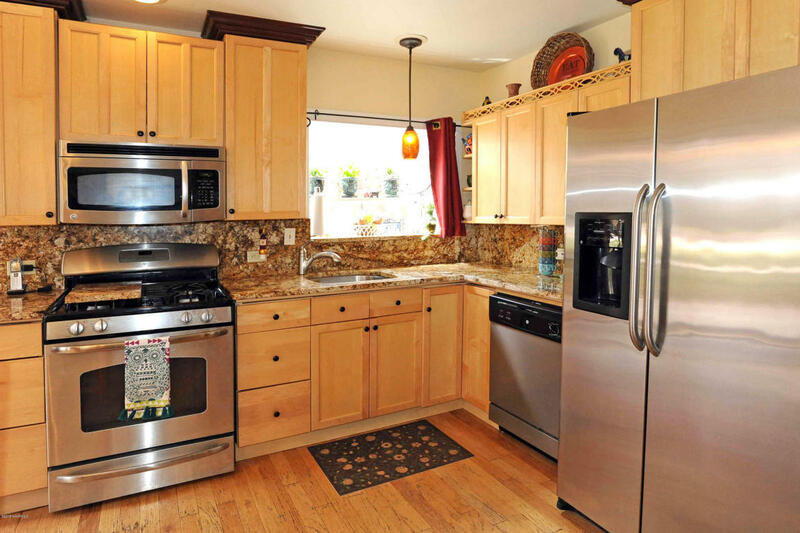 The property is in close proximity to schools and Flagstaff's best restaurants, bars, and shops. 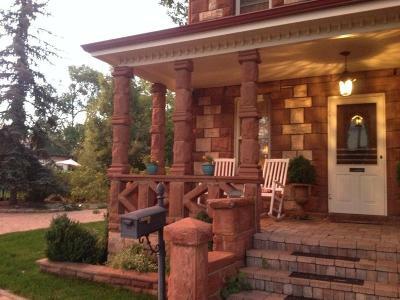 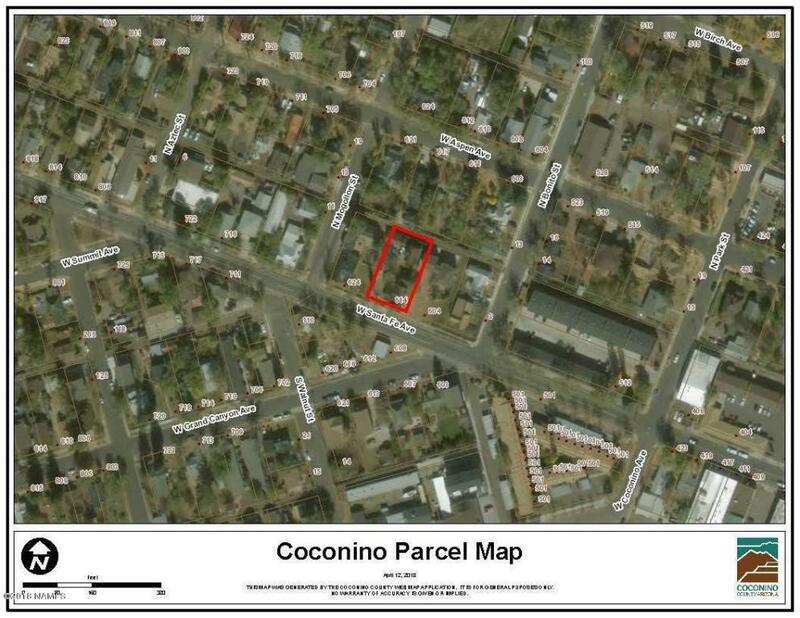 Don't miss this once-in-a-lifetime opportunity to own a piece of Flagstaff's rich history.